Our professionals are specialists in garage door remote services. Whether there is need for emergency repairs or the clicker must be replaced, customers in Oshawa can depend on us. 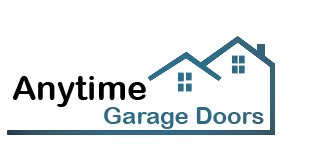 We have a powerful company in terms of infrastructures and surely all technicians at Garage Door Repair Oshawa are familiar with every new remote manufactured by all big industries. We are knowledgeable of the latest Genie intellicode remotes and all security plus clickers made by Liftmaster. We replace and fix Marantec and Craftsman clickers, provide fast emergency remote repair and can help our clients pick a new clicker. There are hundreds of choices in Ontario when it comes to garage door remote control openers. The question is which one is the right remote for you! 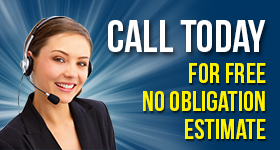 Let us assist you! Choosing a new remote is not always easy. It must match your existing opener and cover your needs. We have a knowledgeable staff at our company and we are all friendly and available to answer any questions. We can also order your new Garage Door Remote Clicker for your Oshawa home and will surely program it for you. Our technicians are excellent in their work, fast in their response and will certainly reprogram the remote if it stops communicating with the opener. 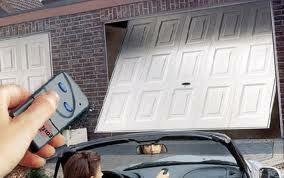 We can actually fix all repairable problems related to your garage door remote control. Such devices are sensitive and small and they can be easily dropped. If your remote is damaged in any way or clearly broken and the problem is not fixable, we simply replace it. We offer emergency remote repair services and excel in garage door remote replacement. You can all be certain of the quality of our work and have peace of mind when it comes to emergency services. We respond as fast as it is possible especially if the remote is stolen so that we can erase its code from the opener and guarantee your security.